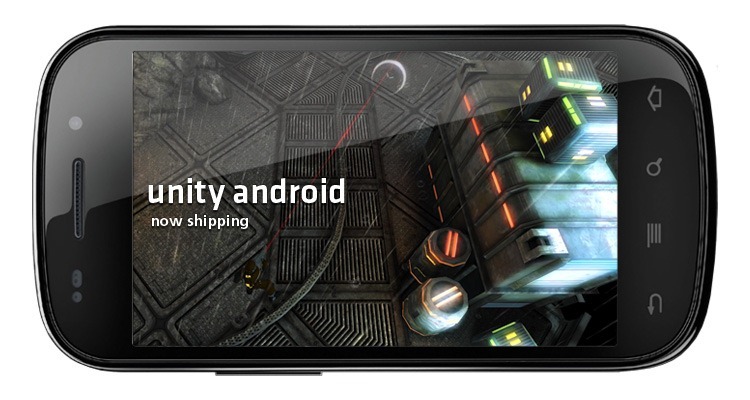 "We're amazed of how easy and fast it was to port our latest iOS game Stupid Zombies to Android. It took us less than two days to fully port the game and do some fine tuning." "We were very impressed with how simple it was to port our iPhone game Drift Mania Championship to Android. The complete process took less than a week, which consisted of minor graphic adjustments and some fine tuning." There is both a free (trial) version and a $400 add-on for developers to play with. The promising new platform is available now. Is Amazon's Android Market Set To Launch This Month?